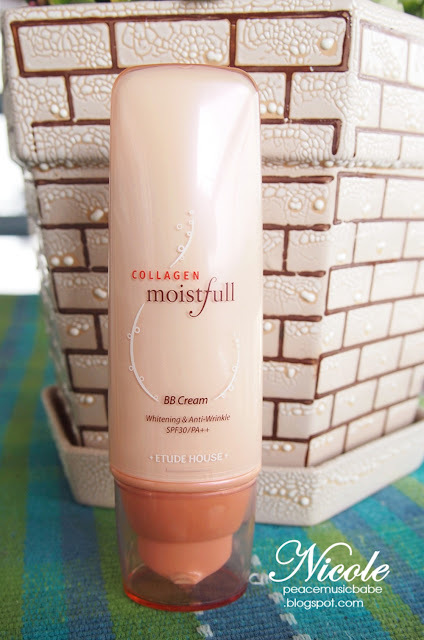 I miss reviewing beauty/cosmetics products recently, it is time to review my current favourite product - Etude House Collagen Moistfull BB Cream. I bought this product during last year end sales where there was a buy one free one promotion. I was out of BB Cream so it was a good deal for me! Etude House Collagen Moistfull BB Cream contacts whitening and anti-wrinkle properties and also provides protection from sun's harmful UV rays, thanks to its SPF30/PA+++. 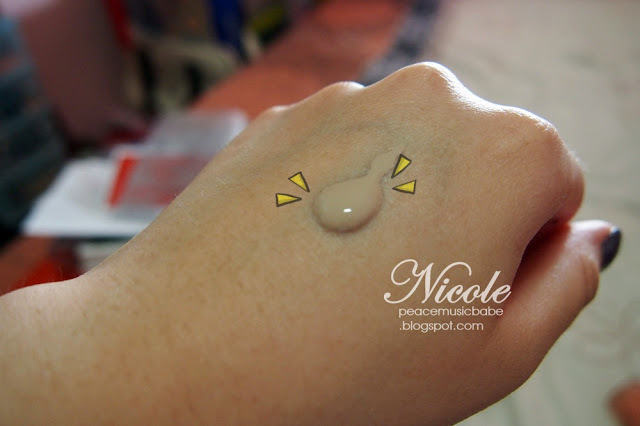 It is also provide medium to full coverage with a dewy finish. Moreover, Etude House Collagen Moistfull series is infused with skin-loving Baobab tree extract and collagen, this hydrate face makeup line moisturized and provides watery glow. A small pea size can go a long way because of its thickness. However, the product has a slightly oily finish. After few hours, my face would tend to be greasy. 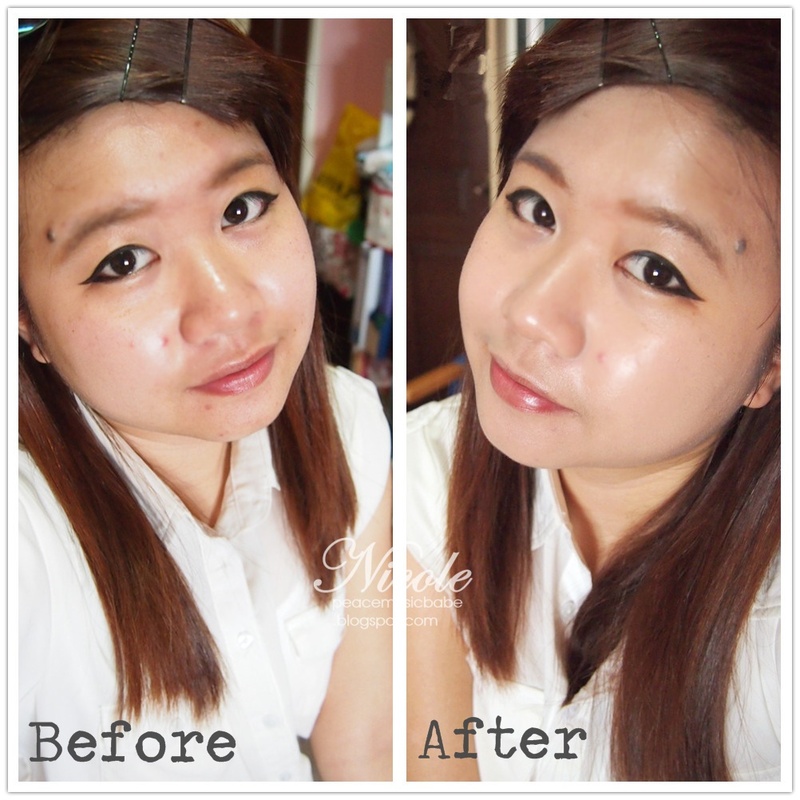 Despite of the oily finish, Etude House Collagen Moistfull BB Cream has a decent staying power. 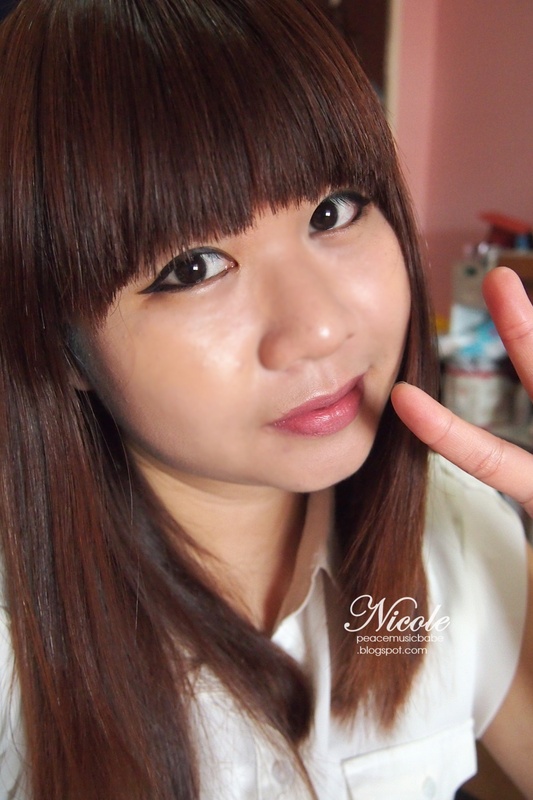 In order to avoid the greasy face, I would normally set my BB Cream with pressed powder on my face. It looks like it has great coverage! however, i'm not sure i'd like the oilness to it. Yeahh! That's why I bought it during promotion period! This BB Cream looks really good on you!! Love your new layout. 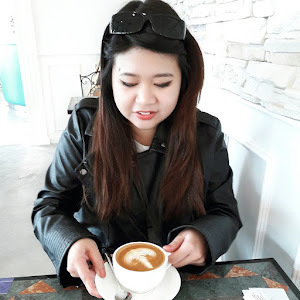 Feel free to check out my blog. thank you for sharing..it looks awesome on you!! May I know your skin condition? is it oily to combination? I just want to know that because i would want to know if this product will work for my skin which is oily to combination.